"The University of Glasgow is proud of its commitment to public engagement, from undergraduate volunteering to research projects which tackle large scale global challenges and place knowledge exchange and dialogue with partners at the heart of any solution. In signing the manifesto we are highlighting our commitment to this agenda and demonstrating our continued support for staff and students involved in public engagement." At Glasgow we have a long tradition of engaging with communities locally, regionally and globally, and forging innovative partnerships that bring together knowledge and expertise from within and outwith academia for the benefit of society as a whole. Our core mission underscores our commitment to the benefits that we can deliver to and foster within society. The University is a leading player in community events ranging from the Glasgow Science Festival to the AyeWrite programme and our staff and students make regular contributions to museums, galleries, science centres, public lectures, political events, business fora and adult education programmes. Our work helps create and stimulate debate and to shape public policy through continued dialogue with stakeholders. 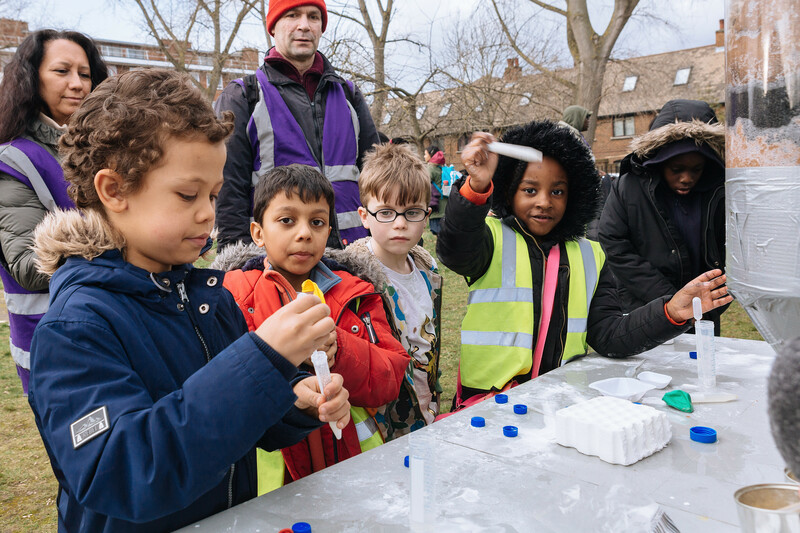 Public engagement is an integral part of the academic role and our researchers are constantly finding new and creative ways to engage with schools, charities, the media and the wider public to enable open and informed dialogue about many of the issues facing the world today.